CHICAGO: Creed 2 Advance Screening Giveaway Contest UPDATE! Hey Chicago! 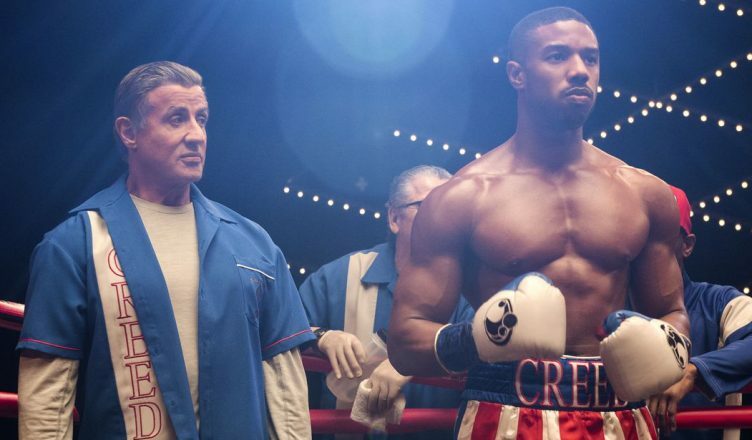 Are you excited to see Creed II? Would you like to see it early and free? Well MGM and The Movie Blog are inviting you to a free advance screening of Creed II! These admit-two passes are first come, first serve. Grab Your Creed II Passes Here!